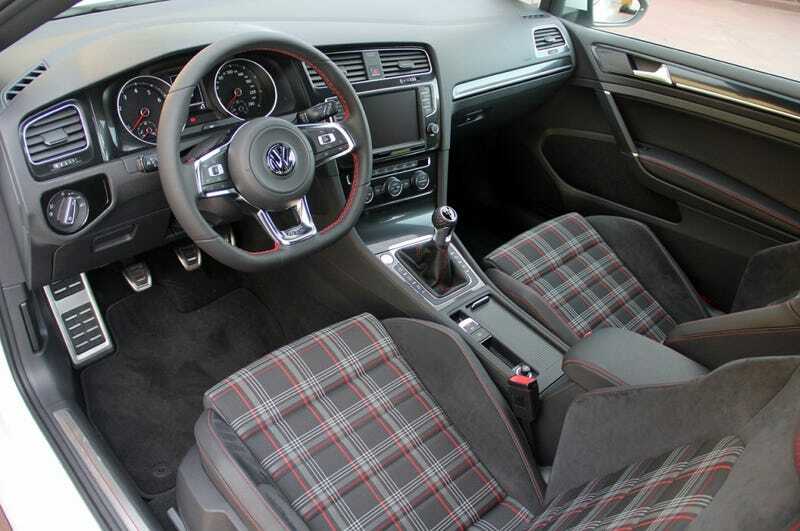 I know you offer tartan cloth seats for the GTI, and I love you for it, but is there any way I could get one with my family’s tartan instead? Because that would be a pretty damn rad way to customize a car. Also, if I hate VWs so much, why do I keep thinking about a GTI or an R as an adult car?